If you work in hospitality, chances are you’ll want to accept gratuities from customers. But how should you go about doing this? Service charge: A percentage charge added to the bill by the business for the service received. Tip: Voluntary money given by the customer to the employee/business for the service received. Each of these are accepted in different ways and bear different responsibilities – let’s go through it. If you have a card machine, it will usually have the option to switch on a tipping function prompting the payer to add a tip directly on the terminal. It could work like this: when the payment is entered on the terminal keypad or sent to the terminal from an integrated EPOS system, it will first autodisplay a question to the payer, such as “Add tip?” The payer can then enter a tip amount manually before proceeding to enter the PIN or tap to pay. This way, the customer does not have to confront the waiter about the tip directly – they just enter quietly and pay. A good way to indirectly encourage tipping is to have “service not included” on all receipts. Some POS software allows you to add a tip on the touchscreen interface of the till. If paying in cash, the customer can verbally say at the till how much they want to add or simply leave some change after paying the bill. 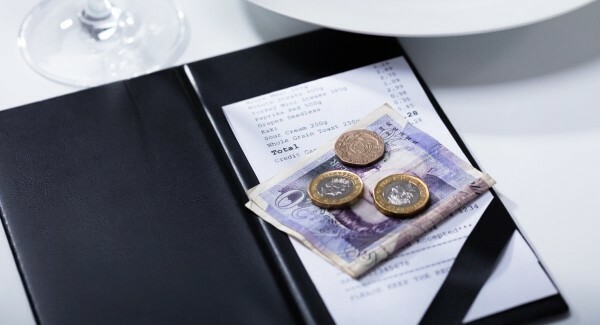 In most cases where food and drinks are served, the customer would leave a surplus of cash on the bill receipt before leaving – this would be the tip that the waiter or waitress can keep, put in a tronc or register at the till. A so-called tronc is the place – typically a collection box or tip jar – where all staff members store their tips for later distribution among themselves. If you have a tronc, it should be administered by a troncmaster (employee in charge of the tips). It is important to have a policy of how this is managed, counted and divided. 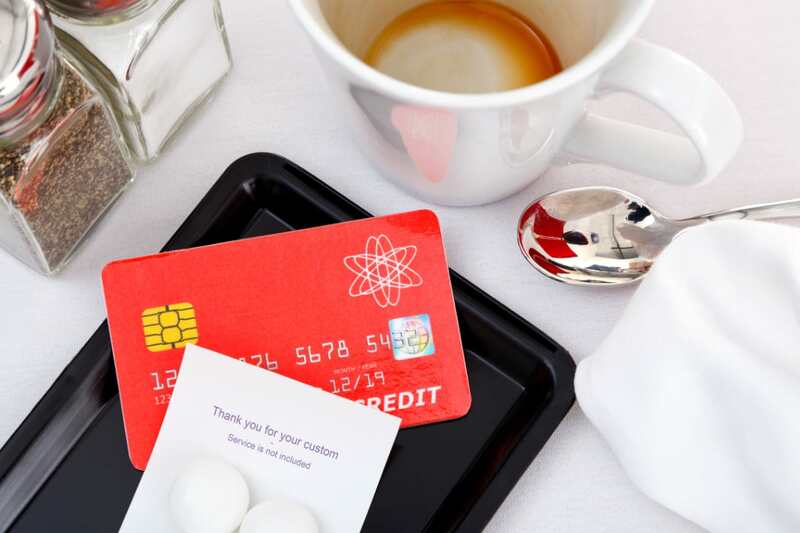 Related: Tips vs. service charge – what’s the difference and which should you accept? Compulsory service charge: This must be stated to the customer in advance of being served, either on the menu or verbally by the staff. 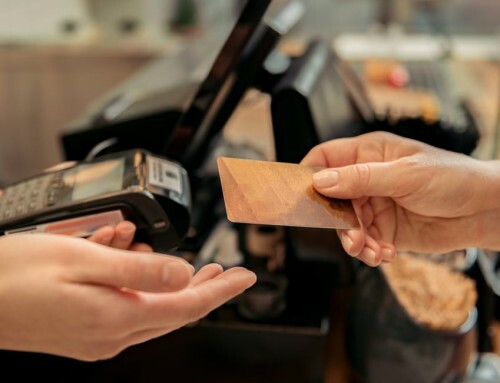 The customer is then required to pay it unless the service was below a reasonable standard, in which case they are allowed to refuse paying the whole or part of the service charge. If the customer was not clearly made aware of the compulsory charge in advance of ordering, they can also refuse to pay it. Discretionary service charge: This can be added to the bill without a clear warning in advance, preferably stating it is discretionary. As with compulsory service charges, the customer can refuse to pay it if the service fell below the expected standard, and also because they were not made aware of the additional charge in advance. When you’ve decided what the service charge should be, you can in the POS system add that percentage to all bills under the label “discretionary service charge” or just “service charge”. If the customer accepts the fee, they will just pay the total without any comments. If they disagree with the charge, your POS system should have the ability to delete that charge off of the bill and print a new receipt if requested. Card tips are managed by the business, who will usually give it to their staff. 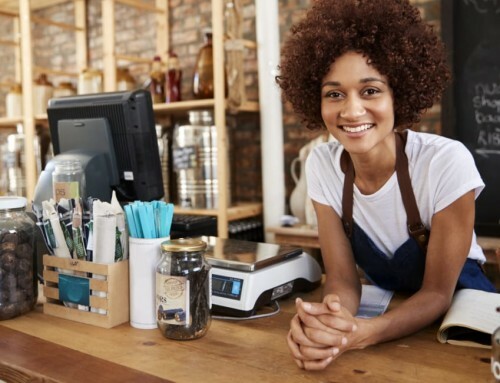 Some small businesses may decide to keep a small proportion to cover card processing fees. The rules of tipping apply to more sectors than food-and-drink and hotels – some taxi drivers, hairdressers, beauty salons and betting shops, for instance. Cash tips are legally the property of the staff, not the business. That said, the company can have a say in how the team administers the change amongst themselves, whether they should pool and share it or let gratuities go to the person who got it. But crucially, the company cannot lead it from the management level. Card tips and service charges belong to the business owner who has no legal obligation to pass it on to staff. Of course, many still do, but companies will each have different views on this. Who’s responsible for ensuring tax is paid? In any case, customers have a right to know what happens to the service charge or tips, and you should have a clear answer prepared for those asking. 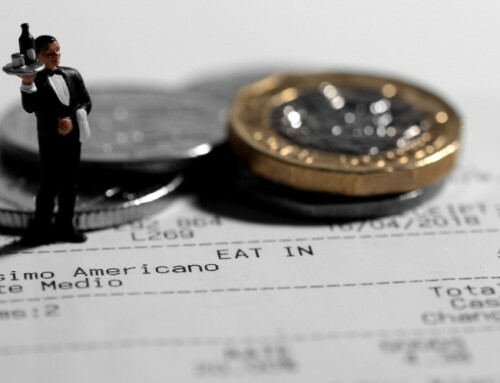 Tips, service charge, gratuity or cover charge – none of these count towards the minimum wage (or National Living Wage, for that matter), but taxes have to be paid on them. This means your employees have to have the minimum wage paid as standard and any tips given to them on top of that. It also means that you, the employer, are responsible for ensuring Income Tax is paid on any card tips passed on directly to staff through PAYE. Compulsory service charges should be treated just like PAYE wages if paid to the employee. If card and cash tips are pooled together and distributed by a troncmaster, it is the troncmaster who is responsible for making sure Income Tax is paid on the tips. If the employer pools and distributes the card tips or voluntary service charges among the team, it is the employer who should make sure Income Tax – and in this case, National Insurance too – is paid through PAYE. If you have a troncmaster, it is the business’ responsibility to tell HMRC that there’s a tronc and who the troncmaster is. Your staff is responsible for paying tax (no National Insurance, in this case) on their own cash tips received directly from customers. 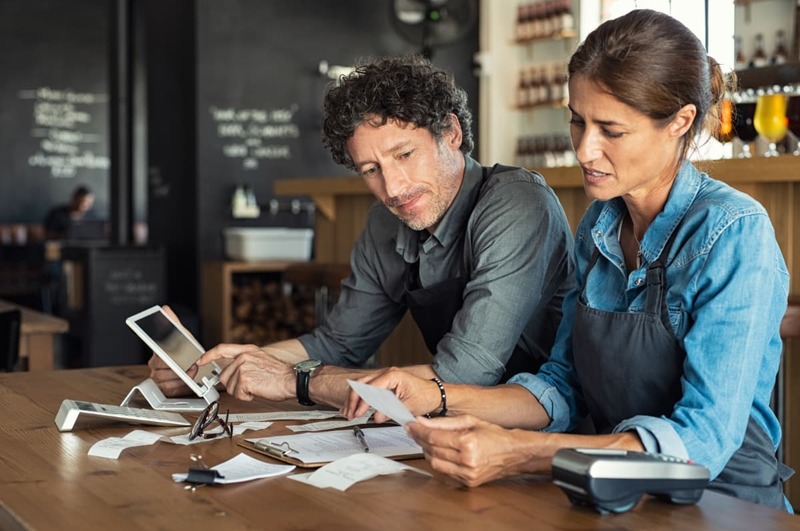 Because the tip change is officially the employee’s property, the business should not get involved in that, although it is good to offer guidance on how to declare the tax.